Delaware Grace partners with a number of programs within our community. There is always a need for new volunteers and donations for our different outreach programs. We would love for you to read more about each program and find a place that you feel called to serve! LSS Food Pantry: The purpose of the LSS Food Pantry is to provide a source of food to those who would otherwise not have enough. Many of the clients temporarily need assitance through a difficult time such as job loss or a medical emergency. You can get involved by donating food items or volunteering to work a shift at the pantry. Grace Clinic: This is a free medical ministry to serve uninsured and underinsured members of our community with free medical appointments, prescription assistance, and specialist appointments. Over 130 doctors, nurses, specialists, pharmacists, and non-medical volunteers help accomplish this. You can help by volunteering your talents and time to work shifts at the clinic. Common Ground Free Store: Nearly 2,200 residents of Delaware live below the poverty line and many of them are under 18 or over 65 years old. Common Ground offers free clothing, shoes, diapers, small appliances, books, toys, and more to anyone in need with no questions asked. There are opportunities to get involved by donating items, signing up to bring portions of meals, and volunteering to work a shift. Family Promise: Homeless families' immediate needs for shelter, meals, and comprehensive support services are met at Family Promise. Family mentoring is provided to prevent and alleviate homelessness as well as help at-risk families achieve goals and maintain self-sufficency. We can get involved by signing up to bring meals or spending some time working a shift and connecting with families there. Conger Family Food Program: As a church, we have the opportunity to assist families in need through a partnership with Conger Elementary. Many people are able to provide much needed nutrition to their families through the generous food donations received. There is always a need for donated food items and volunteers to help pack the food on Thursday evenings @ 6:45pm here at Delaware Grace. If you have any questions, contact Pastor Dave at 740-363-3613 or davepacheco@delawaregrace.org. 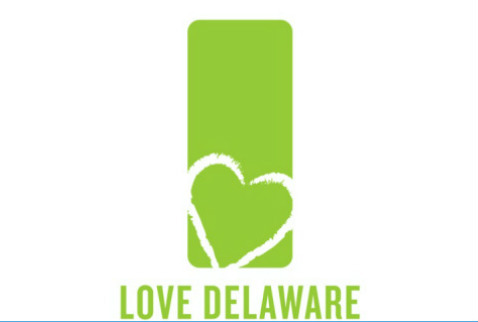 Thanks in advance for Loving Delaware!